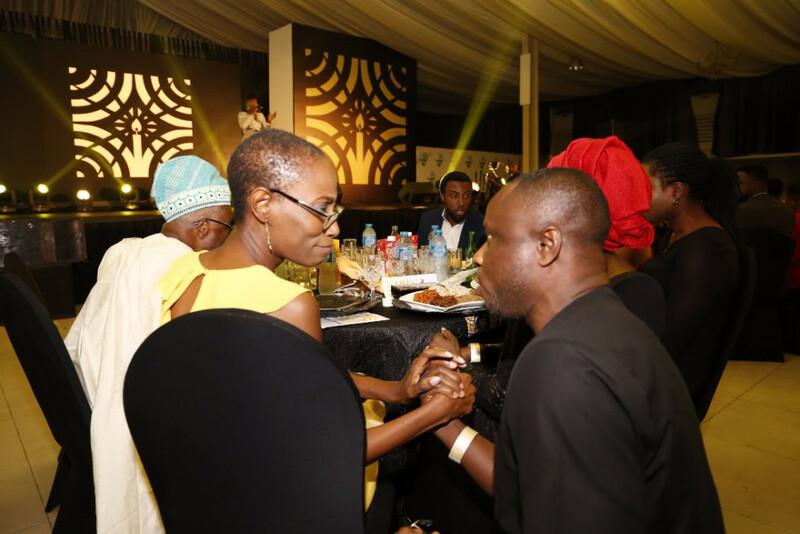 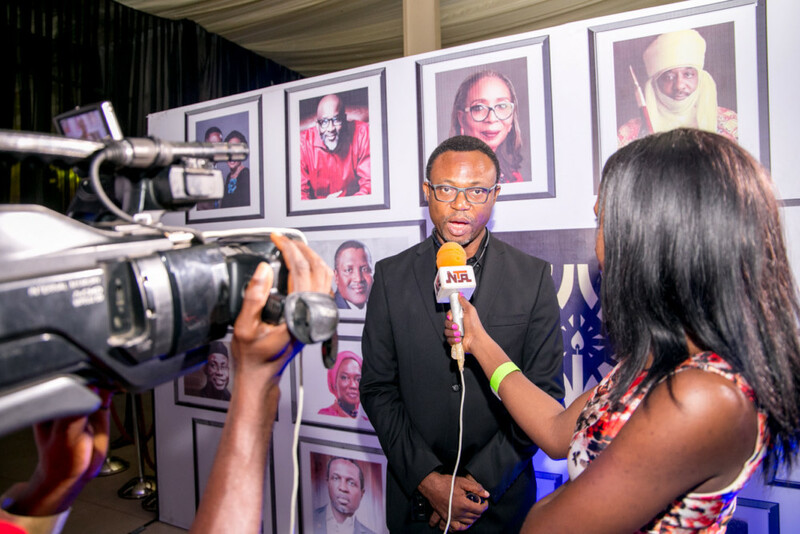 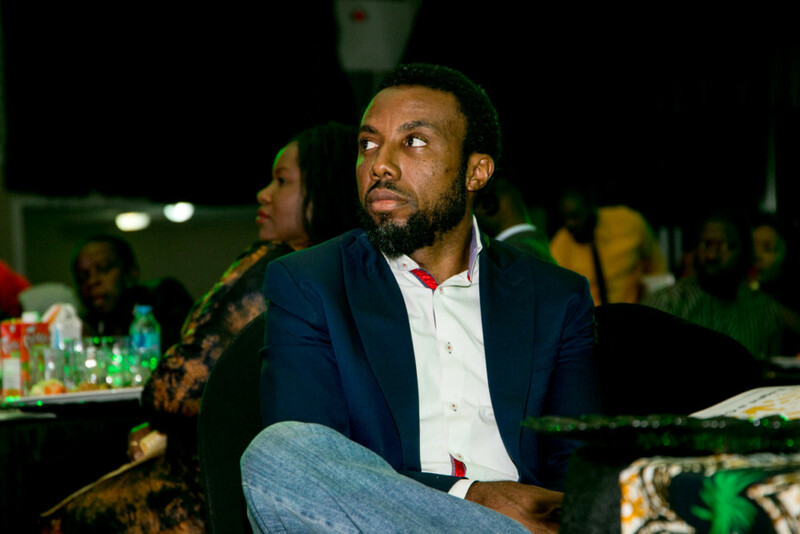 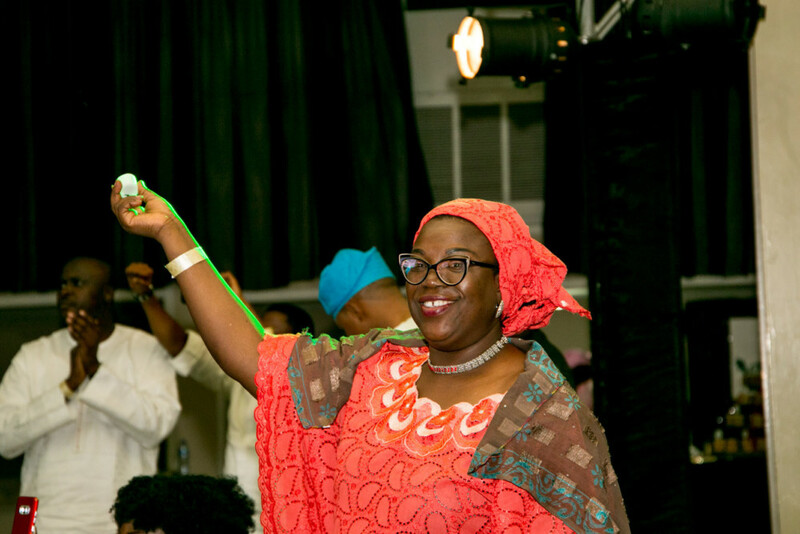 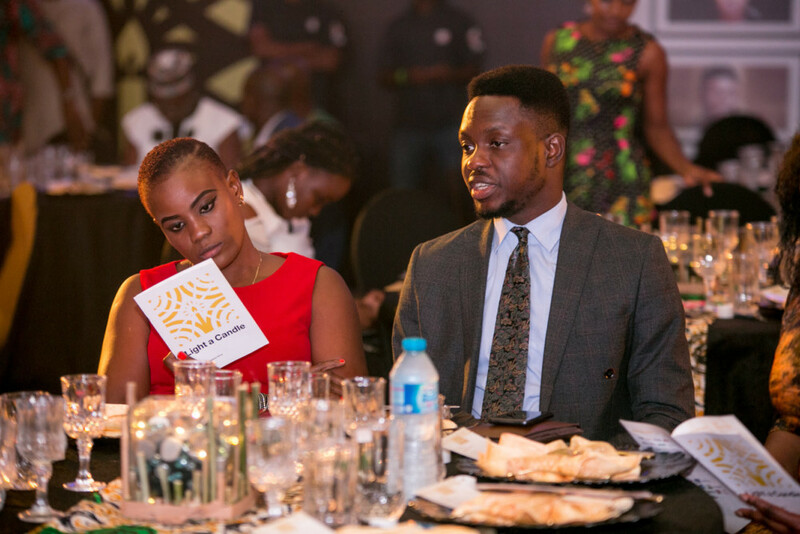 Compered by Lala Akindoju and Richard Osuji, Enough is Enough Nigeriahosted a fundraising event to showcase its successes in promoting good governance and public accountability in Nigeria. 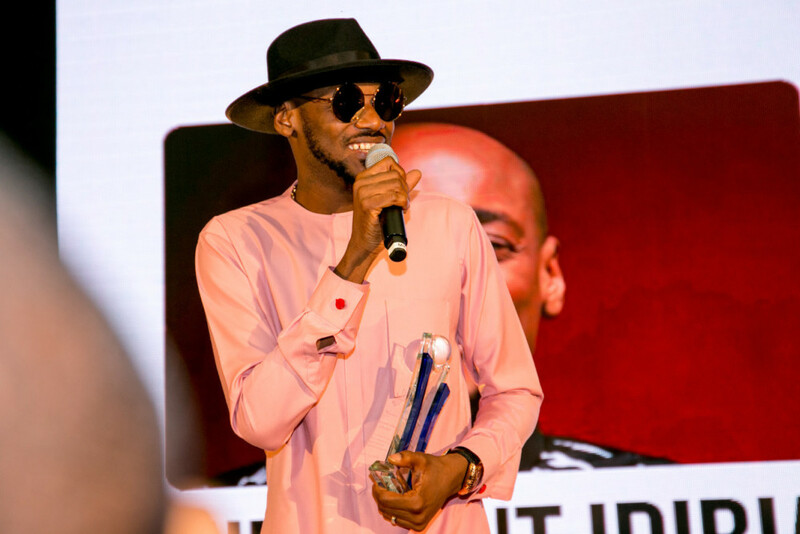 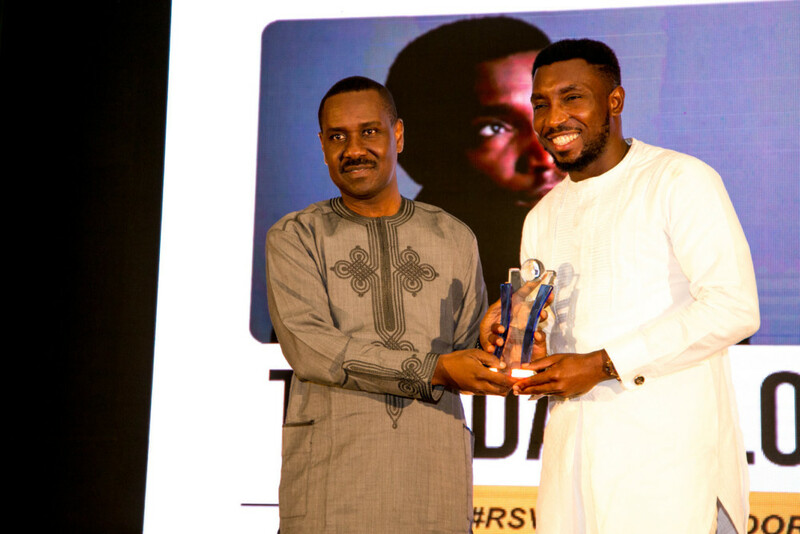 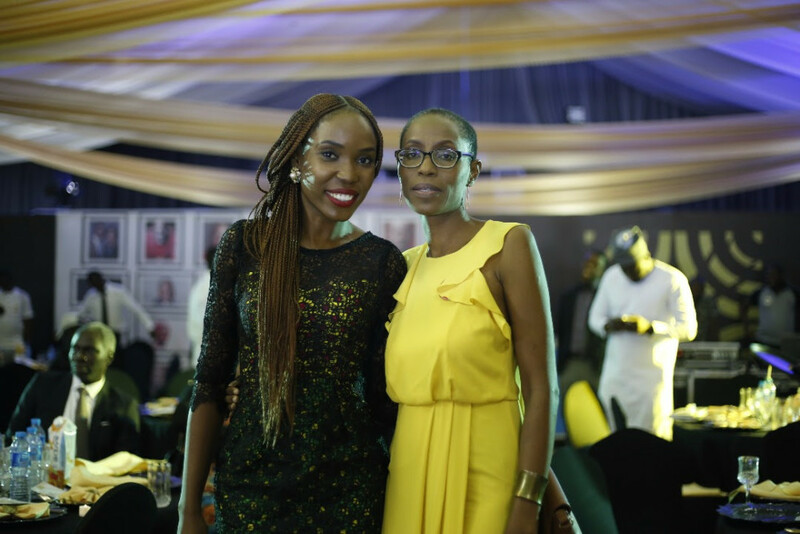 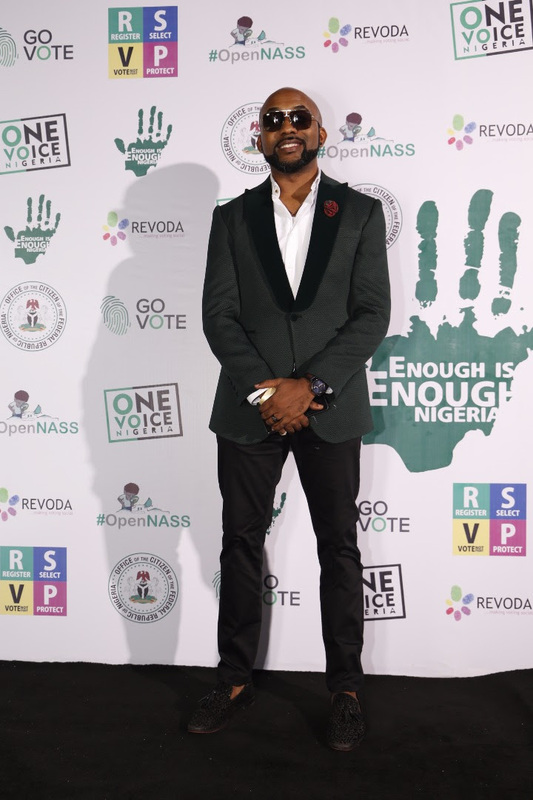 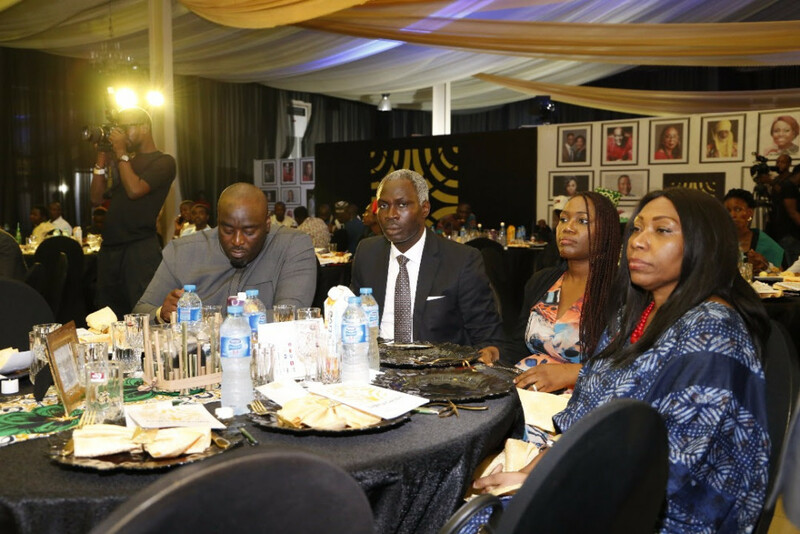 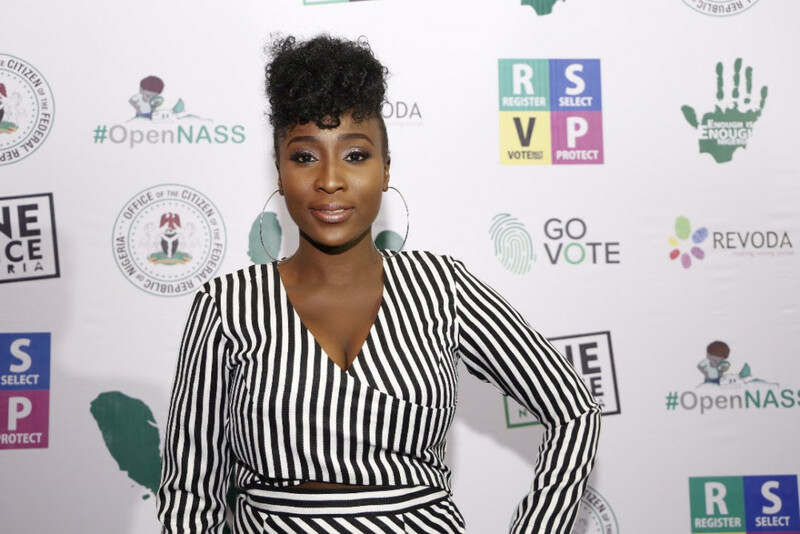 2Baba, Timi Dakolo & Banky Wwere honoured for their support and commitment to EiE’s work over the years. 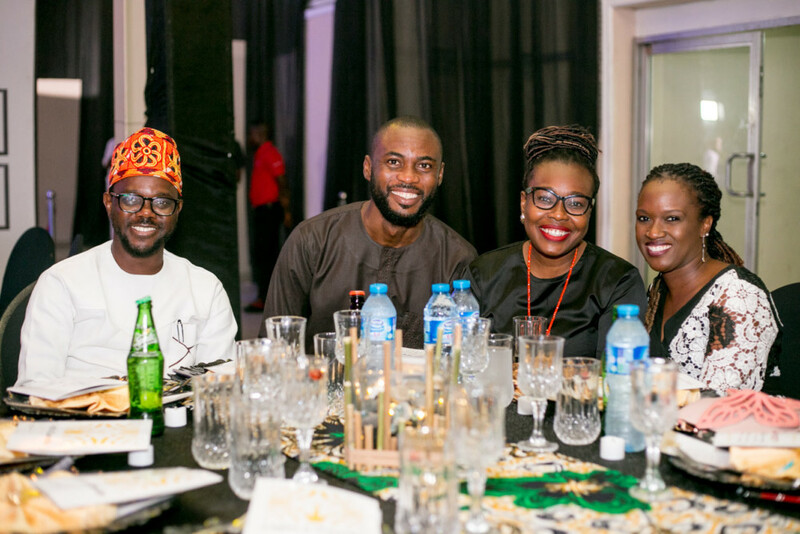 This event held on Sunday, April 15th, 2018 at the Harbor Point, Victoria Island Lagos. 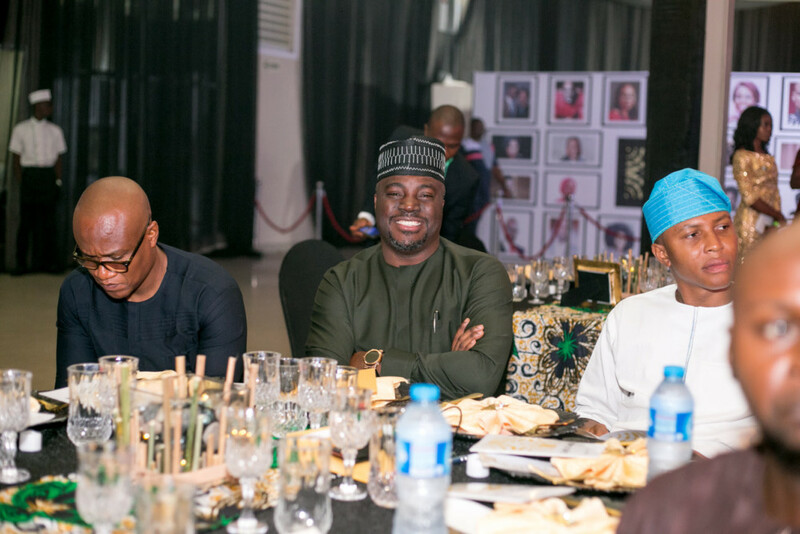 High flying entrepreneurs and business moguls like Aliko Dangote, Kelechi Amadi-Obi, 2Baba, Banky W, Oby Ezekwesili, Tunde Bakare, Lanre Olusola, Leke Alder, The Adeyemis, Ibukun Awosika, Banke Meshida-Lawal, Jumoke Adenowo, Aisha Oyebode and Mai Atafo were also in attendance. 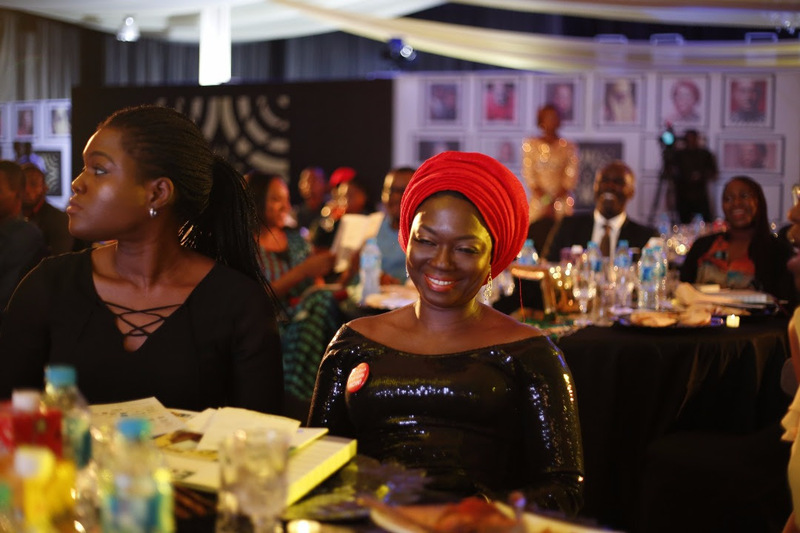 Funds raised at the ‘Light a Candle’ dinner will be used for EiE’s RSVP (Register | Select | Vote | Protect) and Office of the Citizen campaigns to help increase voters’ education and awareness ahead of the 2019 general elections.